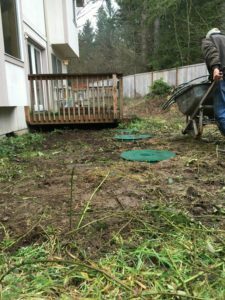 Need emergency septic repair services in Fife, WA and searching for professionals to do the job quickly, yet efficiently? VAC-TEC LLC. is the expert to call! Our company has the capabilities to fix any septic system problem, from the simplest to the most complex. 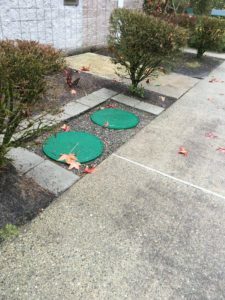 Our technicians have extensive experience in troubleshooting septic tanks and are the right people to meet your emergency septic repair needs in Fife. Whether your emergency septic repair job involves stress testing the drain field, D box inspection, baffle installation line repair, broken septic line replacement, septic pump repairs, septic pump alarm replacement or septic tank repair, we can do it all. We also offer emergency septic pumping & cleaning services for Fife residents. Generally, septic tank cleaning is most properties is recommended every three to five years, varying on factors like tank size and usage. Being a home/business owner, you should know – How often should I pump my septic tank? We also ensure proper collection, transportation and disposal of the pumped out sewage. Depend on VAC-TEC LLC. for reliable solutions to your emergency septic repair or emergency septic pumping & cleaning needs in Fife? Reach us at (253) 777-4887.